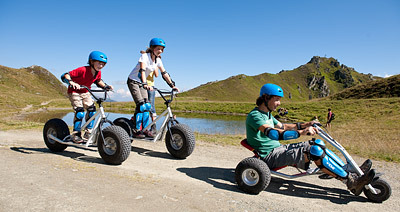 The Gastein valley offers a wide range for your active vacation and for unforgettable moments. Whether families, children or young adults, singles, groups or active vacationers – here everyone finds just what they've been looking for. 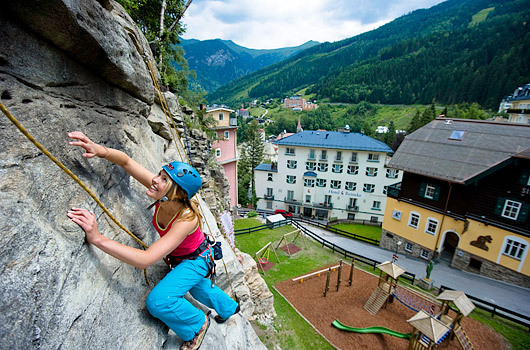 Work on your strength and concentration as you navigate the archery course or run a few steps down and fly over Gastein valley. A great tip for families is a llama hike in the midst of Gastein's idyllic alpine landscapes or beautiful trail rides on surefooted, gentle Icelandic horses.